In October 2014, we launched a new shop system. 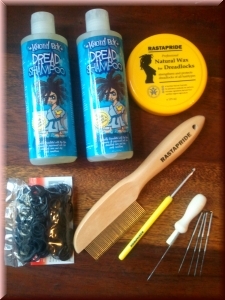 This is a new milestone in our business that provides you with all you need for dreadlocks since 2001. 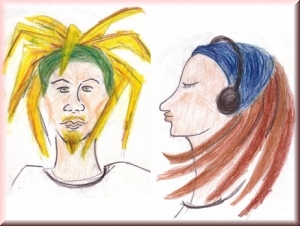 Check our new website out and have fun!